Lazada Philippines in Davao City, Davao - 1 week already!!! 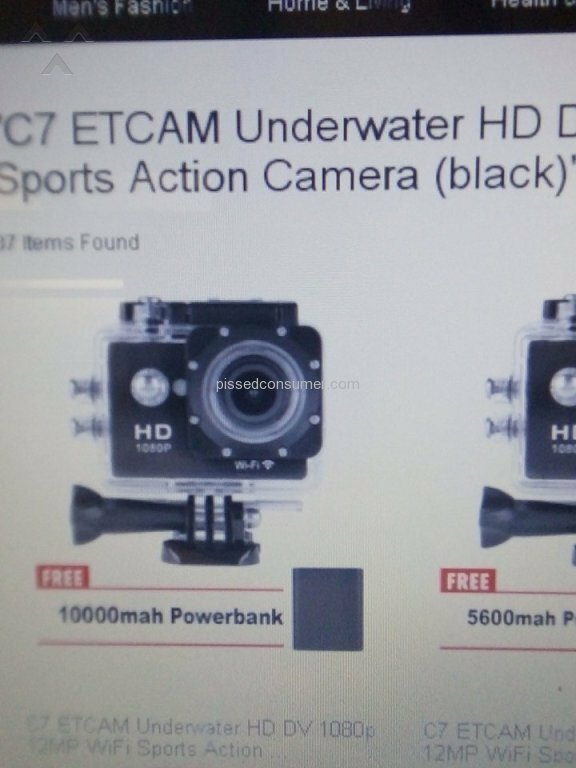 Lazada Philippines in Davao City, Davao - I want my refund!!!! san po ang lelexpress sa davao? 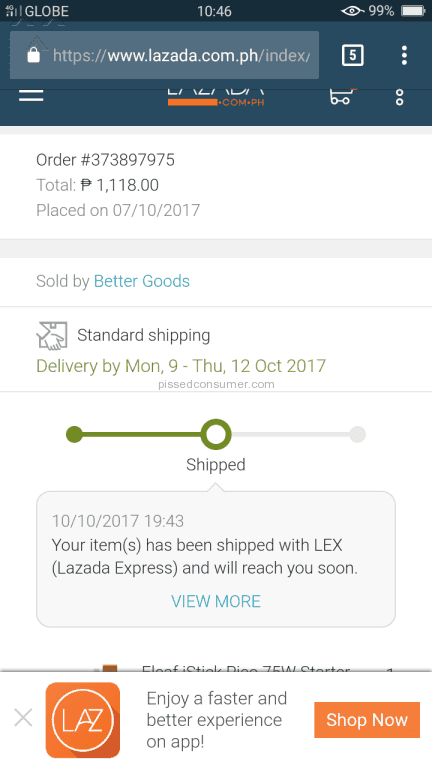 i have placed my order last oct 17, until now no item has been recieved. it was still tagged shipped up to this time but when i check the order number thru lbc tracking it is tagged as PENDING. order id 363557749. help please. 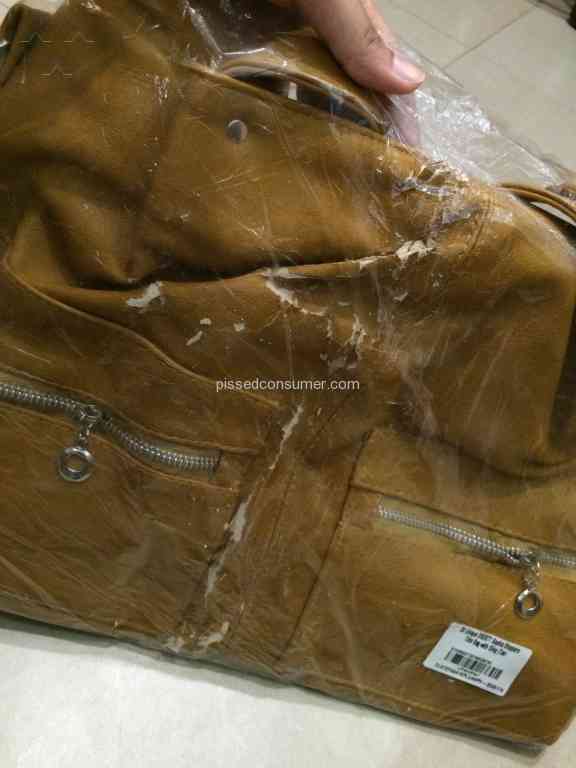 Hi lazada, the bag that I ordered is damage. What am I supposed to do? I want to cancel my order but I forgot my tracking number. Paano po ako magcacancel?